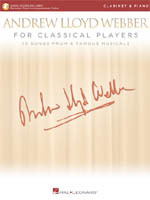 Webber, Andrew Lloyd NEW ITEM! 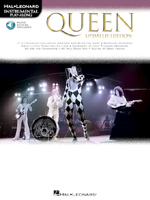 Shaiman, Marc & Scott Wittman NEW ITEM! 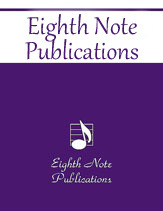 Beethoven, Ludwig van NEW ITEM! 20th Century (1980). 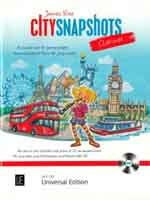 Revised 2018. 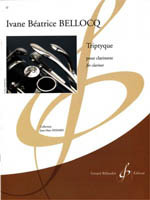 Bellocq, Ivane Beatrice NEW ITEM! 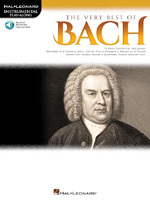 Bach, Johann Sebastian NEW ITEM! 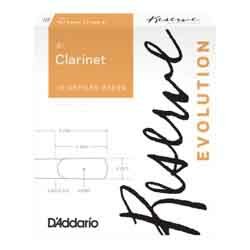 Reserve Evolution features the thickest blank of the Reserve clarinet line. 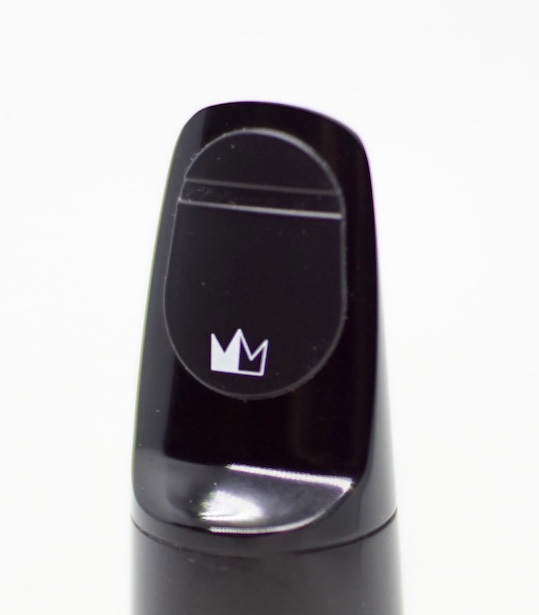 It offers roundness of sound, a heavy spine for increased projection, a thicker tip for enhanced articulation, and greater tonal warmth and flexibility. 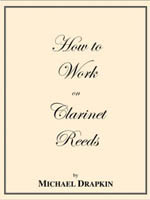 For clarinet students approaching the mystical world of improvisation, let James Rae guide you in your first steps. 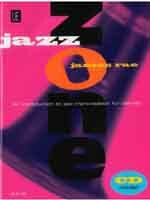 First and foremost, listening to jazz is the finest teacher, and the included audio CD will help greatly. 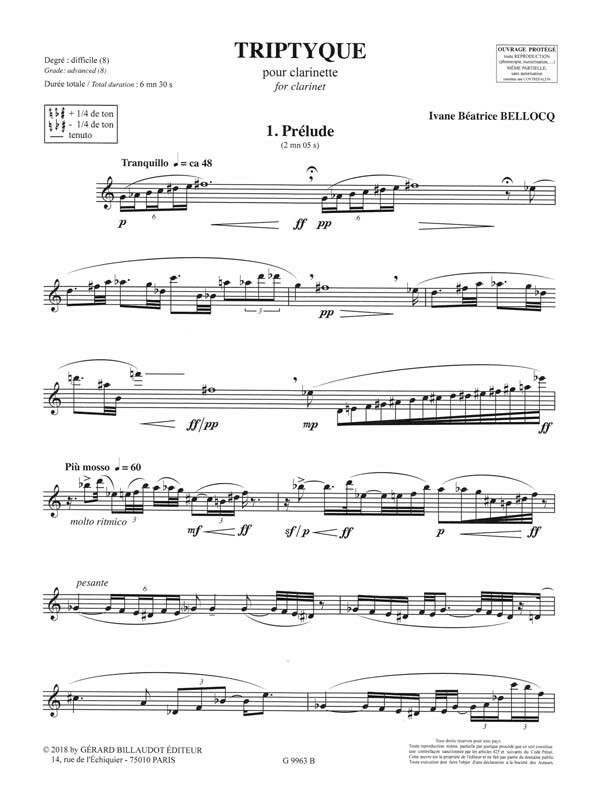 "Don't expect to produce a worldclass solo immediately. 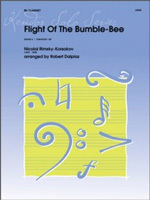 Everyone has to begin somewhere," he says, as he then introduces different rhythms and styles. 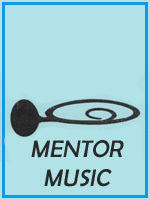 Rae brings his incredible background in performing and teaching to bear in pieces in rock, swing, and jazz rhythms. 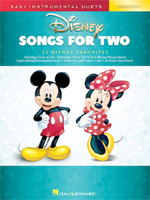 23 Disney favorites in easy duet arrangements for two instrumentalists are featured in this collection: Beauty and the Beast  Circle of Life  Evermore  Friend like Me How Far I'll Go  Let It Go  Mickey Mouse March  Supercalifragilisticexpialidocious  When You Wish upon a Star  A Whole New World  Zip-A-Dee-Doo-Dah  and more. 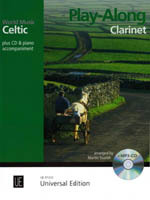 Arrangements work for two clarinets or can be used with the other woodwind titles from this series. 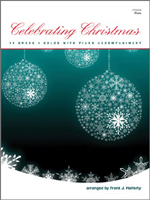 Christmas favorites for two instrumentalists are featured in this collection. 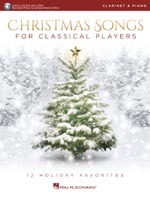 Songs include: Angels We Have Heard on High  Away in a Manger  Deck the Hall  Jingle Bells  Joy to the World  O Holy Night  Silent Night  We Wish You a Merry Christmas  and more. 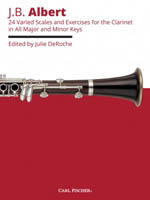 This book can also be played with the flute, alto sax, trumpet, or trombone editions. The Jody Jazz Clarinet Power Ring in sterling silver. 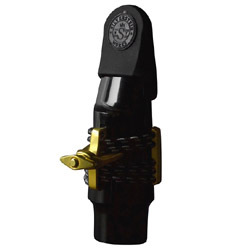 Gold Plated Brass ligature in 24kt. 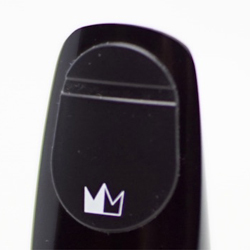 What is the POWER RINGr Ligature? Mozart, Wolfgang Amadeus NEW ITEM! Classical. 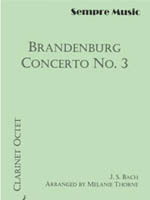 This Critical Urtext Edition is by one of the world's foremost authorities on Mozart's Concerto for "basset clarinet," K. 622. 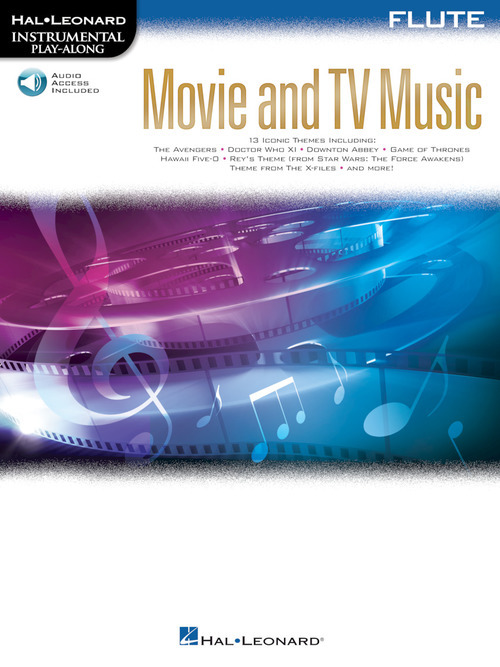 This publication includes Neidich's full orchestra performance recording on period instruments. 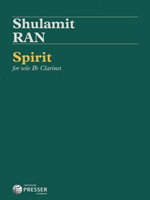 This edition is a must for any clarinetist who wishes to perform and study one of the most important concertos ever written for the instrument. 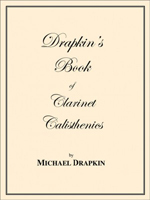 Includes solo parts for clarinet in A and basset horn in A. Same specs as the black patch just without the pigment. 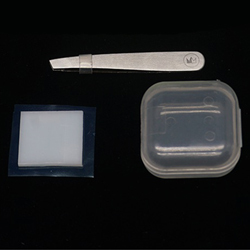 Clear color may change slightly over the course of use, due to material character of food grade silicon. 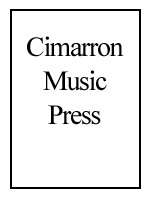 Patented non-toxix mouthpiece patch fits to all types of mouthpieces. 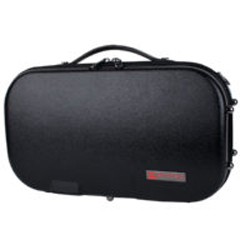 Bb Clarinet Micro ZIP Case (Black) Protec's ZIP cases feature strong lightweight ABS protection. Designed to fit Bb Clarinets - the Micro ZIP Case features a micro sized profile that allows you to sling it on or slip into a bag, a lightweight ABS scratchresistant shell that protects against shock and impact, retractable carrying handle, and a thickly padded shoulder strap. 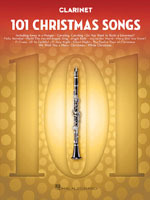 Instrumentalists will love this jam-packed collection of 101 holiday favorites! 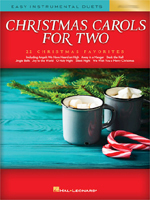 Songs include: Away in a Manger  Caroling, Caroling Do You Want to Build a Snowman?  Feliz Navidad  Grandma Got Run over by a Reindeer  Hark! 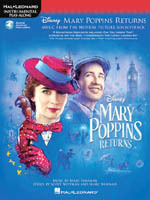 The Herald Angels Sing  I Saw Three Ships  Jingle Bells Joy to the World  Mary, Did You Know?  O Come, All Ye Faithful  O Holy Night  Silent Night  The Twelve Days of Christmas We Wish You a Merry Christmas  White Chrismas  and more.